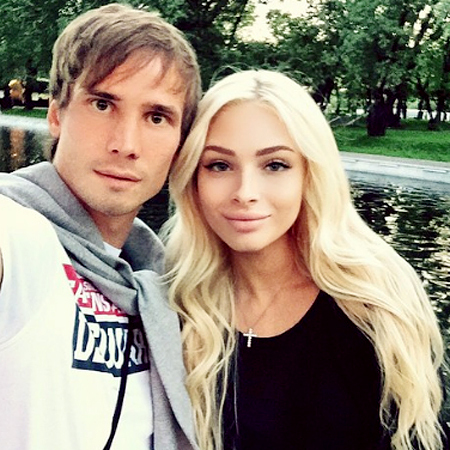 30-year-old goalkeeper of FC "Dynamo Moscow" Anton Shunin and former Victoria's Secret model, 27-year-old Kate Grigorieva have been dating for more than six months. Fans of beautiful couple believe that they are about to get engaged: at least, Anton already introduced Kate as his fiancée to his beloved family. "My support, my friends, and closest relatives, the ones who are always there - FAMILY!". 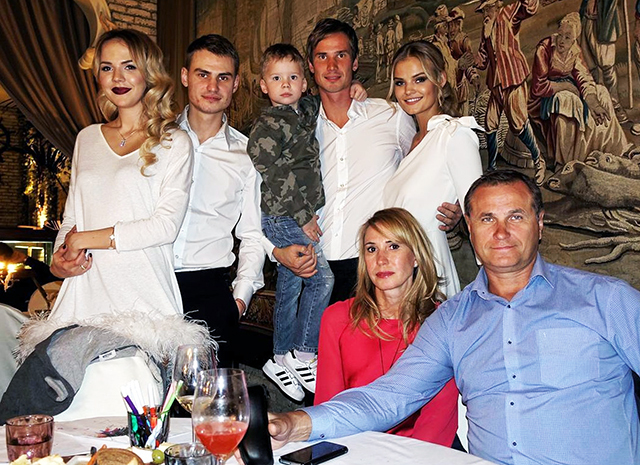 In the picture, shared to Instagram, a former Victoria's Secret model Kate Grigorieva is seen posing with family of Anton during a family dinner. Athlete's followers felt that the engagement is around the corner. Recall that before meeting Anton, Kate lived with her husband, the military named Alexander. Affair of 27-year-old former Victoria's Secret Angel, Kate Grigorieva and her chosen one - 30-year-old goalkeeper of the Moscow "Dynamo", Anton Shunin, who had previously dated Alena Shishkova, is in full swing. Since Anton and Kate met, they travel a lot together, they can be seen at fashion and at sporting events. They regularly spotted hugging and kissing - in other words, there is a very high probability for the wedding. Kate Grigorieva is no longer a Victoria's Secret Angel, but she continues to cooperate with the brand. 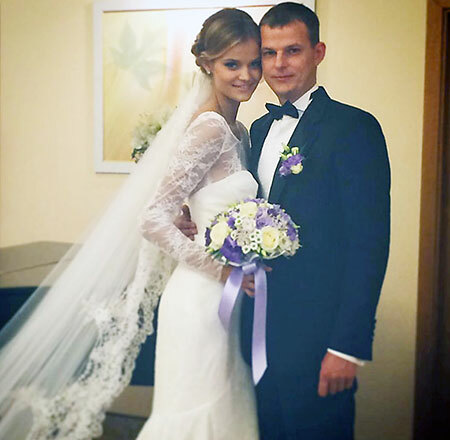 Recall, Kate Grigorieva, known under the name Kate G, showed her new boyfriend, football player in the summer of 2016, shortly after her divorce from soldier Alexander. Thair marriage lasted just a few months.